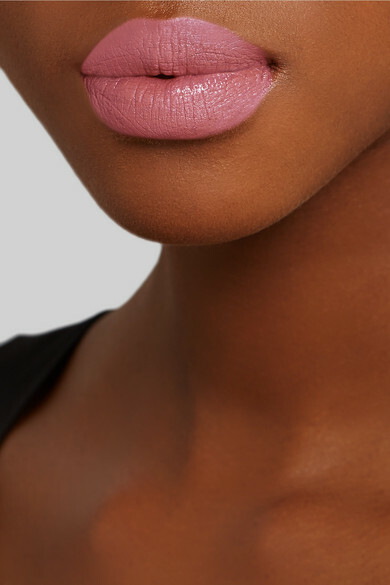 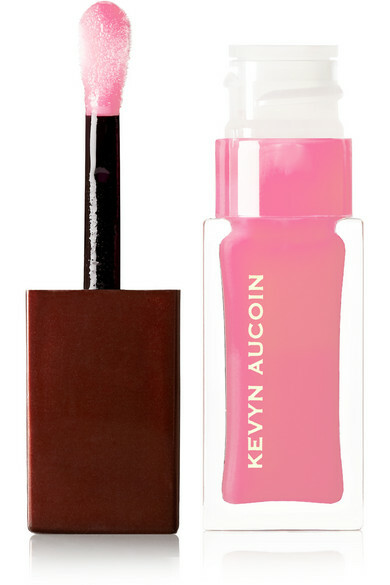 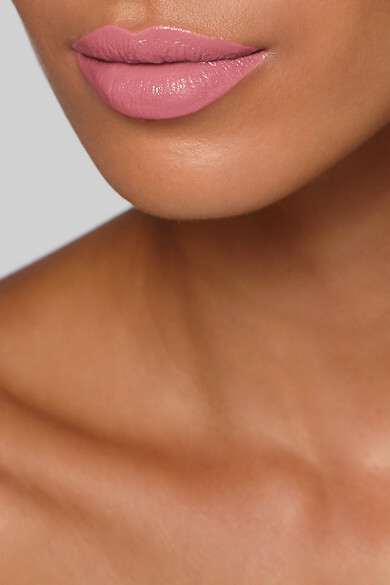 Kevyn Aucoin's 'Tulapina' lip gloss makes for an effortless day-to-evening look. 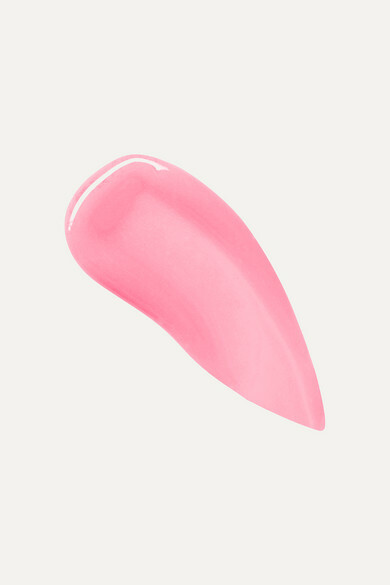 Brimming with nourishing vitamins, it's formulated with Sunflower Seed, Castor and Lanolin oils to give you hydrated, shiny lips without a sticky or greasy feel. 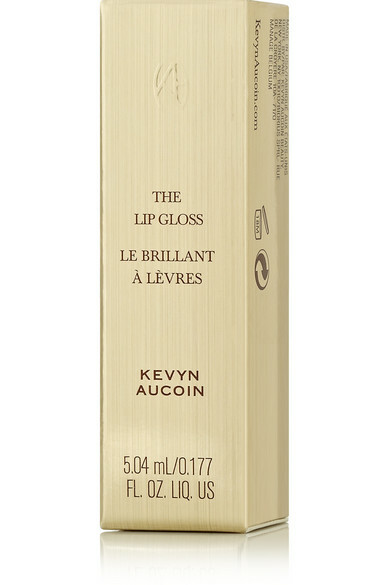 The patented applicator ensures an even, smooth finish.